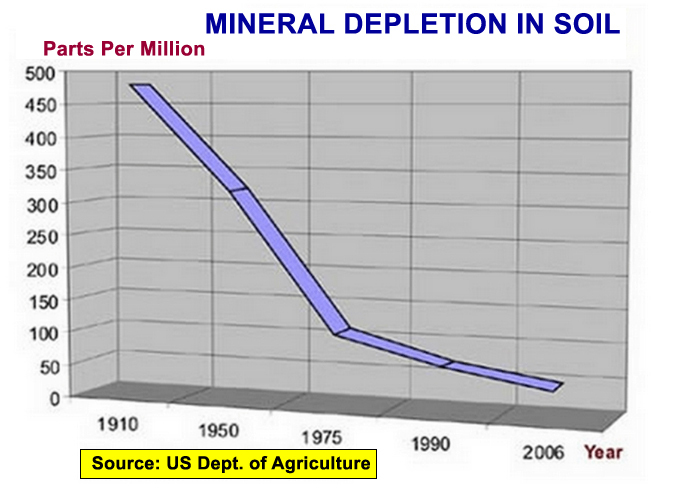 FACT #1: Since the early 1900’s, our soils have become progressively more and more depleted of vital minerals and trace minerals necessary for optimal plant, animal and human health. The depleted condition of our growing soils has been confirmed by numerous credible, 3rd party agricultural research, health organizations and soil experts, both in the US and Internationally. Keep in Mind: Plants can manufacture some vitamins and amino acids but they can NOT manufacture minerals. If any mineral is not in the soil where the plant is grown, it’s not in the plant no matter how good of a reputation that plant has for a particular mineral (selenium etc), if it’s not in the soil IT’S NOT IN THE PLANT! Medical Research Council (1940) (1-3) and M.A.F.F. (4,5) – View Reference These books provide statistics on the chemical composition of foods available to us as a nation between the period 1940 to 1991. FACT #2: Commercial farming methods using chemical fertilizers, pesticides, herbicides, fungicides, GMO’s and over harvesting have made our agricultural soils sick and toxic compared to what they once were. Prior to the construction of the Dams in the US, there was an annual flooding of the planes that took place during the changing of the seasons when the ice and snow melted off the Mountains. The flood waters originating in the mountains carried “rock dust” (minerals) in them which soaked into the plain soils. Since the construction of the major Dams around the country (US), flooding is no longer a problem and natural soil mineralization from mountain and glacial runoff is no longer a contributing factor to soil fertility. Prior to the advent of electricity, people everywhere used wood burning stoves for heating and cooking. The left over ashes from our stoves are actually the minerals the trees soaked up from the soils and were tilled back into their gardens. which also provided additional minerals in our foods. This is also no longer the case. Inorganic, Commercial Farming Practices using Chemical herbicides, pesticides and fungicides destroy friendly bacteria organisms in our soils. Friendly bacteria’s job is to further break down organic matter into healthy “living” soil factors. Our soils are literally sick and close to death compared to what they were. GMO’s have altered the natural biological structure of our plants making them more resistant to adverse weather conditions and genetic/carcinogenic toxins like glyphosate (roundup). 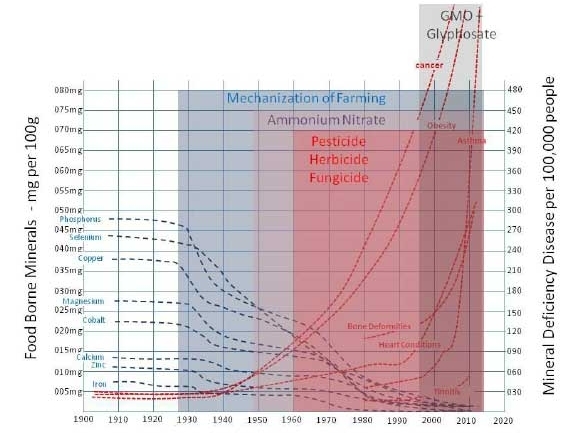 Which means the plants can tolerate more glyphosate.. but what about the humans and animals who ingest these plants? Conclusion: Just like “the straw that broke the camels back” multiple factors over time have contributed to the mineral depletion and increasing toxicity of the world’s commercial agricultural soils. A little research will produce an abundance of factual confirmation based on credible studies done by various international soil experts and health organizations. 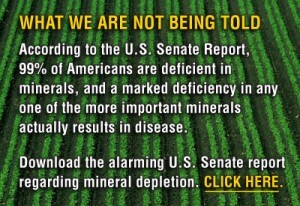 The bottom line is our soils are sick and depleted compared to what they once were. This is not the opinion of one person, organization or just some vitamin company. Soil Depletion is a universal, well documented, measurable fact that is no longer debatable except among those who choose to remain ignorant or oblivious to this topic and the profound effects is has on their health and wellbeing. 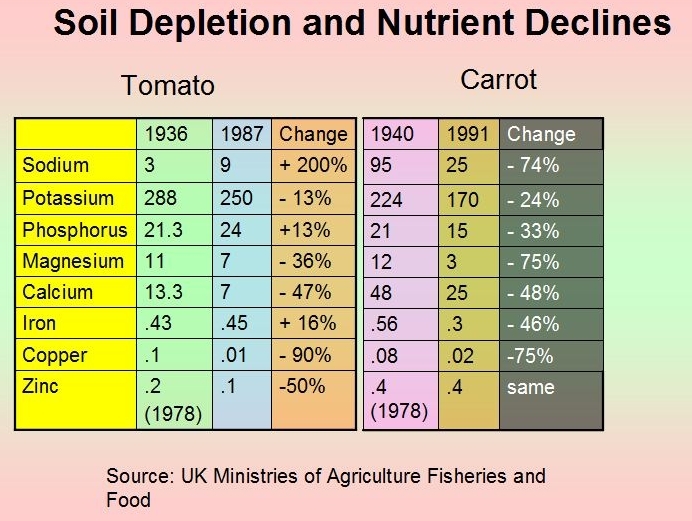 How is soil depletion and soil toxicity affecting our health right now? What (if anything) can we do to counteract or avoid the inevitable negative health consequences? 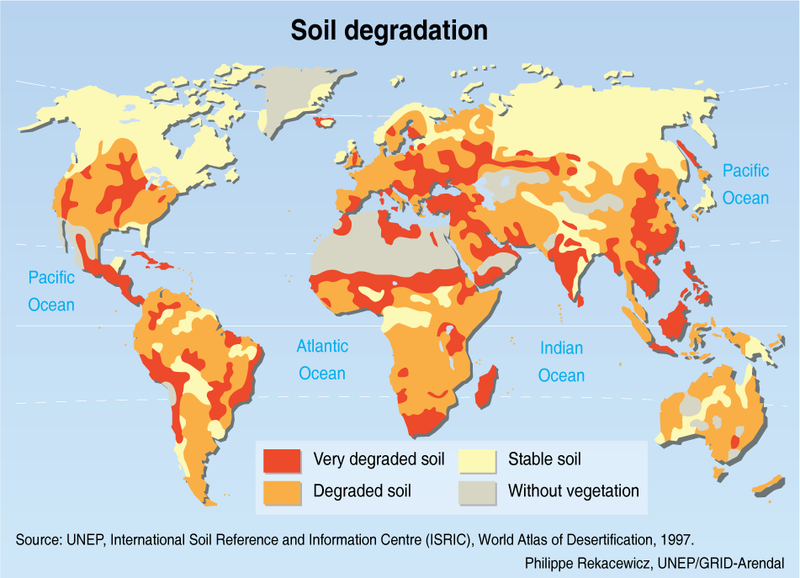 Soil depletion and degradation is passed on to plants, animals and ultimately humans! Let’s take a closer look, factoring in modern commercial farming practices, chemical fertilizers, pesticides, herbicides, fungicides, GMO’s.. etc. We are no longer able to get the optimal levels of nutrients we need for ideal health, strictly from the foods we eat. No matter how good, pure or organic they are. Plants can’t make minerals and the minerals are missing from the soil and not all found in one place. Consider this geographical map of the selenium soil content in various areas (one mineral out of over 70). 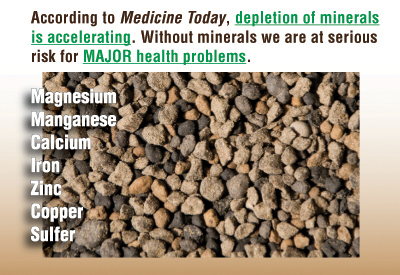 Keep in mind minerals are not found all in one area, they are found in veins like gold or chocolate ripple ice cream. If your food was grown in a white area, it has ZERO selenium.. Warning Submitted to US Congress in 1936! 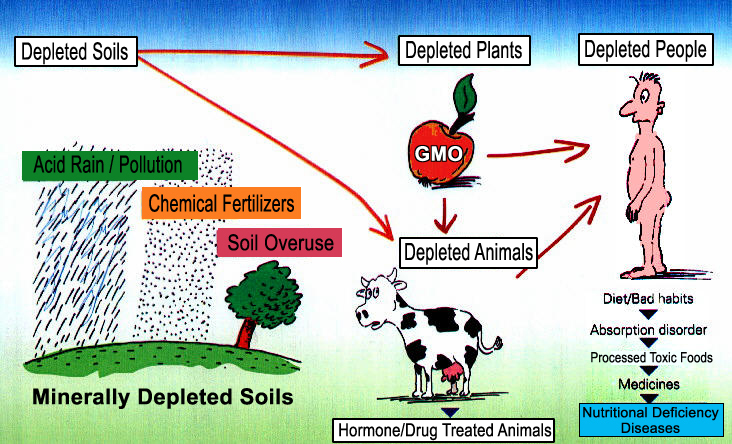 The depleted, toxic condition of our soils and crops, combined with our modern artificial “toxic” chemical food processing industry is the FOUNDATIONAL ROOT CAUSE of most of the degenerative and chronic diseases people develop durring their life. This began for the majority of us in this generation (and the previous one) in the WOMB! Our parent’s had nutritional deficiencies that were passed on to us and if some important bio-chemical (nutrient or micro-nutrient) is missing during the progression of fetal development, you get birth defects or miscarriages. This is what’s responsible for our modern health crisis! It’s called Epigenetics. The Solution we are looking for is NOT found in another synthetic drug or some artificial gene manipulation procedure. There is NOTHING wrong with your genes, they simply don’t have enough of the stuff they need for optimal and ideal genetic expression! 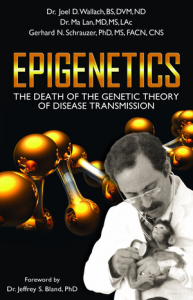 This is the message of EPIGENETICS! The Solution is Full Spectrum, Bio-Available, Whole Food Based NUTRITION! Combined with a non-toxic, healthy, natural diet. The research that eliminated hundreds of degenerative diseases in animals, doubled lifespans and how it works with human beings as well as animals. Eliminate toxic, inflammatory and carcinogenic (free radical creating) foods from the diet (12 Bad Foods). Get out of the way, stay out of the way and let the body do what it does naturally… heal itself! Simple, Obvious.. and most importantly… PROVEN EFFECTIVE in the lives of people all over the world who have chosen to apply this information and are living according to this simple, basic, natural truth. Summery: Over the years there has been an ever increasing mineral depletion of the soil combined with an increase in chemical toxins that is passed to plants, animals and human beings through processed and adulterated foods grown in depleted soil. It’s a catch 22 because only a well nutrified body has the ability to build strong, healthy cells and maintain a healthy immune system that has the natural ability to keep us healthy and counteract / overcome these factors. In our never ending quest for the magic drug, potion or medical procedure to find the cure, we seem have forgotten the fact that when it comes to our health, PREVENTION is the best cure. 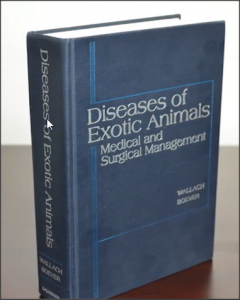 Over the past 70 years, veterinary science has successfully eliminated aprox 900 degenerative diseases in agricultural animals that still plague human beings! They have also doubled and in some cases tripped the lifespans of animals (think about the lifespans of dogs and cats today compared to what they once were) simply by controlling their diet and optimizing their nutrient intake! This SAME protocol has been proven to work in humans as well but few are talking about it! To understand why, follow the money! Note: If your domestic dog or cat is prone to sickness chances are you feed it inferior, cheap pet food formula and give them human table scraps! 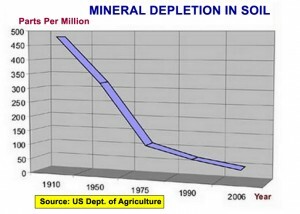 THE SOLUTION: We either have to replenish our soils of trace minerals (NOT being done due to economic viability for one) or we have to include the 90 essential nutrients (including trace minerals) in the most natural, bio-available form possible in our daily diets through supplementation in order to obtain and maintain optimal health and vitality and protect ourselves from degenerative and chronic diseases. It’s really that simple! Although we cannot control the agricultural farming industry or the mineral content of our soils, we can replenish the mineral/vitamin content of our bodies through proper SUPPLEMENTATION with High Quality, Bio-Available, Science Based, Clinically Verified, Whole Food Based, Full Spectrum Nutrient Formulas… just like they’ve done in the agricultural animal industry. If we don’t provide our bodies with all the bio-chemicals (nutrients) it needs, in optimal quantities, sickness and chronic, degenerative disease conditions are an obvious and inevitable consequence! We also obviously need to make healthier food choices but due to the depleted and sick condition of our growing soils, depending strictly on our modern foods for optimal nutrition is a fools game, no matter how ‘well” we eat. So the first and most important step is to make sure our bodies are getting all the nutrients they need in the right amount, from optimal sources in order to strengthen and stimulate our immune systems to function properly and help us ward off disease regardless of the foods we eat! This is known as NUTRITIONAL ASSURANCE! Even in the presence of adverse conditions and/or a poor diet, a well nourished body is stronger and more resistant to chronic conditions of all kinds. 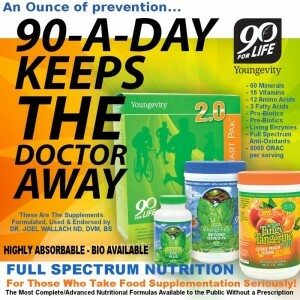 So step one is to make sure your body is getting ALL the nutrients it needs including trace minerals in the most natural (plant based), bio-available form possible. In todays world, the ONLY way you can insure this is with the right kind/quality of food supplementation! It is no longer possible to get the quantity and quality of full spectrum nutrients we need from food alone. Dr. Joel Wallach is known as the father of trace mineral supplementation. He is also considered by many to be one of the founding fathers of the new science of Epigenetics. His research and discoveries were largely responsible for eliminating hundreds of diseases in the animal kingdom and doubling their lifespans. His book on the diseases of exotic animals is required reading for veterinarians and zoologists and is held in the Smithsonian institute as a national treasure. Many of the worlds top Naturopathic Physicians use his formulas and protocols with their patients with great success. Do you think he might know something about nutritional formulations that many others don’t? The answer is obvious. Food supplements simply don’t get any better or more effective than these and if you are going to invest good money into supplementation you might as well get the best supplements that actually produce results. IMPORTANT CONCEPT TO UNDERSTAND: Dr. Wallach chose to distribute his formulas and protocols through the PEOPLE who actually use, understand and have benefited by them as opposed to putting them on the retail shelves and benefiting retail sales companies. 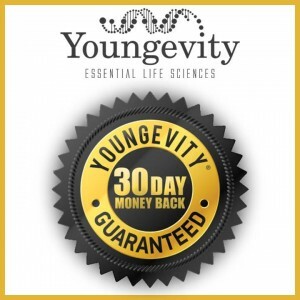 Youngevity is a different type of network marketing company that was “reverse engineered”. The Formulas and dietary protocols were developed as a result of some of the most comprehensive field research in history with sprang from a a sincere desire to heal the world naturally. They have been proven in clinical application. Ultimately Dr. Wallach made a conscious decision to distribute his formulas through a grass roots coalition of the people who actually use, understand and have benefited by them. He chose network marketing (people to people) to spread the message and the solutions. Dr. Wallach makes NO MONEY on the supplement sales. His income comes through other sources that I will be happy to tell you about. This company is truly unique in the direct sales industry. 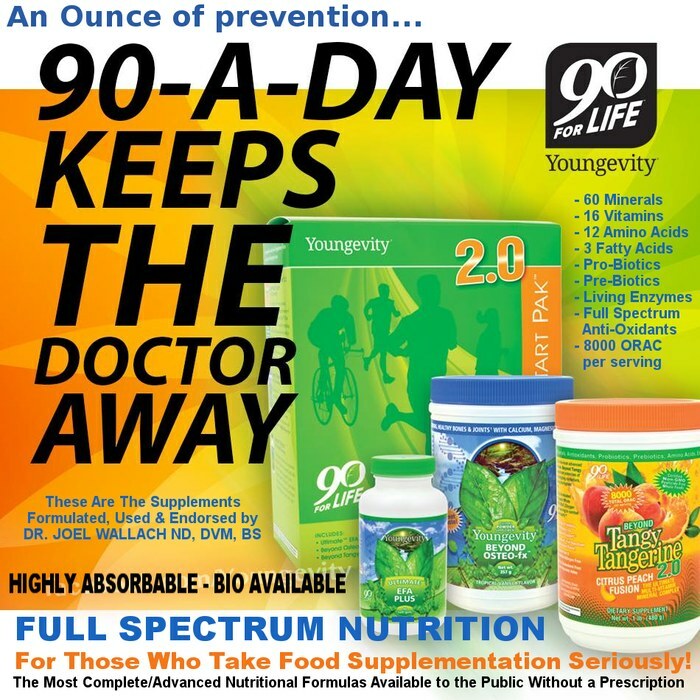 Conclusion: No matter how healthy we eat, optimal health, vitality and longevity is IMPOSSIBLE without consuming all the 90 essential nutrients needed by our bodies to support a healthy immune system as well as all critical metabolic processes. Another overlooked fact is that Vitamins are USELESS without the presence of trace minerals and most food supplements DON’T INCLUDE PLANT DERIVED TRACE MINERALS! 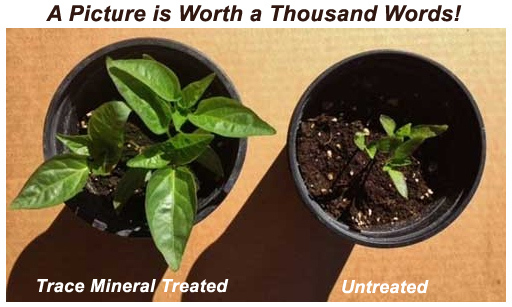 Plants can’t manufacture trace minerals. They come from the soil! 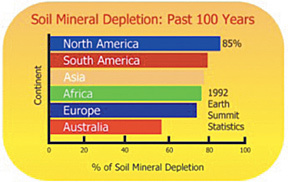 Our soils are depleted, so our bodies are depleted. 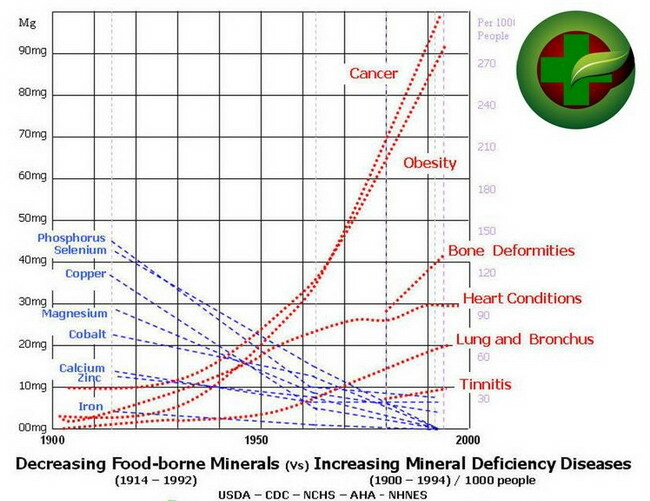 Trace mineral deficiencies are largely to blame for MOST degenerative diseases and chronic health conditions. 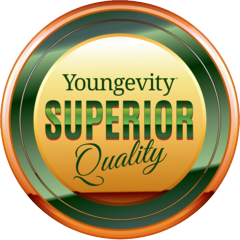 If your vitamin regimen isn’t producing the results you hoped for, give Youngevity a Try and find out what you’ve been missing! For more information about what I’m doing, and you can do to protect yourself and your family, contact me!